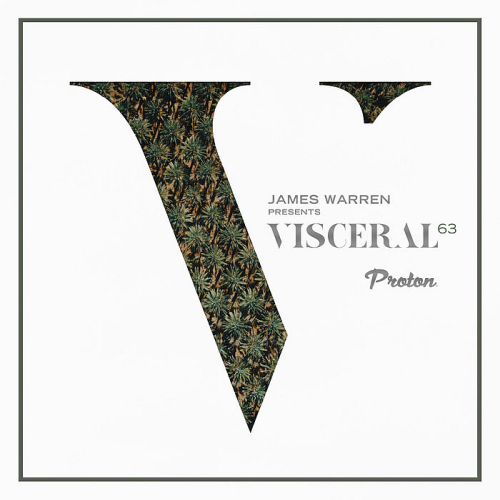 Combining cutting-edge music from over a thousand labels across the Proton label roster, Visceral is a compilation series unlike any other. Crossing genres with consummate ease, Visceral aims to create a connection with the listener conveying emotion and sensitivity through a carefully selected and programmed set of tracks that stay true to the label's original ethos to excite and innovate. To provide a genuine and stimulating listening experience, the Visceral musical odyssey continues to chart a path through the underground dance industry's finest sounds. Sharing a passion for EDM that truly inspires is the simple principle behind Visceral.